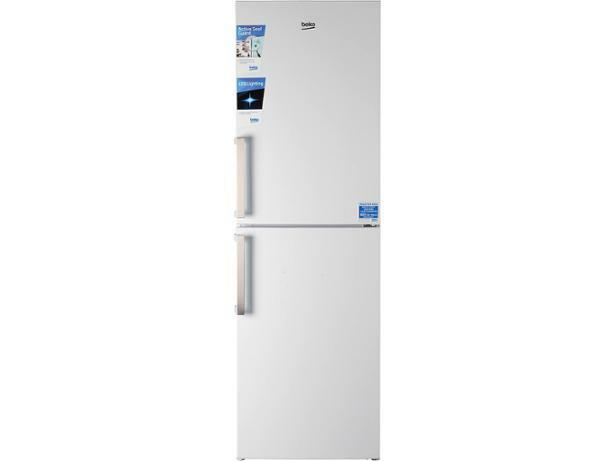 Beko CFP1691W fridge freezer review - Which? 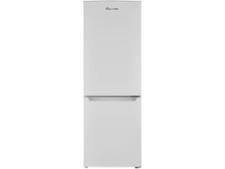 The Beko CFP1691W fridge freezer could be a good choice if you're looking for a big freezer compartment. 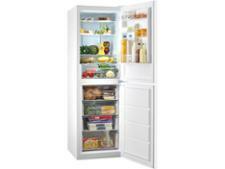 But how does it cope with the essential tasks of chilling and freezing quickly and efficiently? 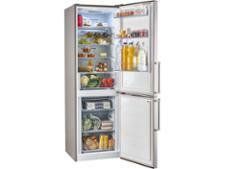 Read on to find out how this fridge freezer got on in our tough tests.